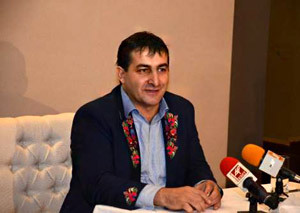 Amazing fashion show will be held in Ruse in two consecutive nights - this was announced by Martin Jordanov (owner of Richmart - the most modern factory for men's suit in Eastern Europe) at a press conference at Danube Plaza Hotel, Ruse, Bulgaria. 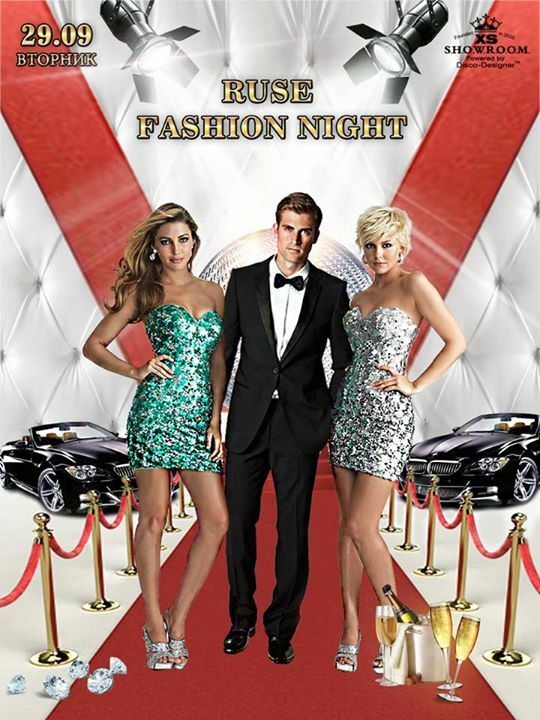 Tonight (September 29, 2015) starts Ruse Fashion Night. Richmart factory and Men's Fashion Cluster together with young designers from Ruse, Sofia, Plovdiv, Varna, Troyan and Tryavna (Bulgaria) and established designers from Bucharest (Romania) will present their collections at SHOWROOM XS disco club in Ruse. During the night will be held a contest for fashion designers and the winner will receive as a prize either an online store or a visit at an international fashion fair. The jury will include artists, media representatives, experts from fashion schools and fashion industry. The host of the fashion show will be Jordan Jonchev - Gymzata (Bulgarian trumpeter and showman). On Wednesday (September 30, 2015) will be held a press conference 'Ruse - a pearl of the world fashion's necklace' В - at the restaurant of hotel Dunav Plaza in Ruse. Right after the conference, audience will see a review-spectacle - an attractive combination of fashion and Bulgarian folklore dances. 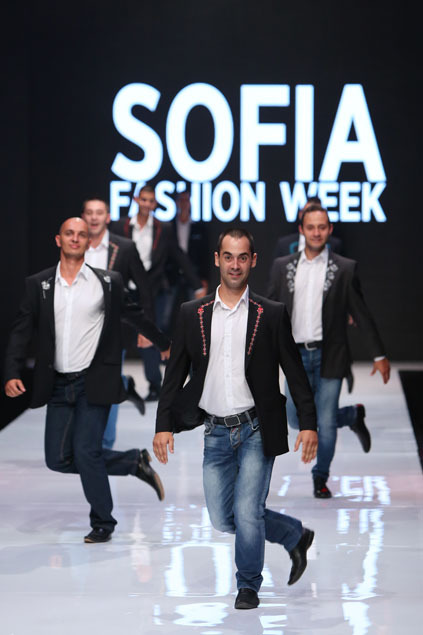 Dance formation RICHMART will present a men's suit jackets, decorated with traditional Bulgarian embroidery (shevitza). Designer Rayna Gateva and Fashion design student Tsvetomir Petkov are the creators of the pieces, which will be shown on a mixture of contemporary dance music. After that National Folklore Ensamble BULGARE will perform a part of the spectacle 'The magic needle' or 'How Bulgarian dances conquer world fashion stages'. Today is a good start for Ruse to confirm its position as The Fashion Capital of Bulgaria! 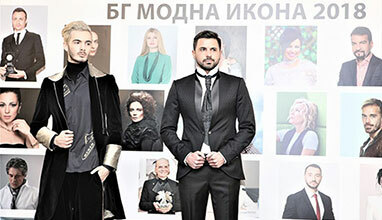 The event is supported by Fashion.bg - The Bulgarian Fashion Portal, which head office is in Ruse. 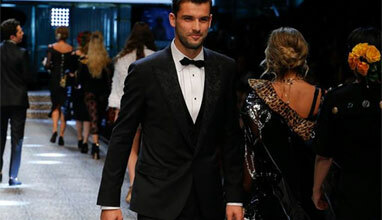 Our aim is Bulgarian fashion events to receive their place in the world's fashion calendar by promoting them in our international platform Be Global Fashion Network.